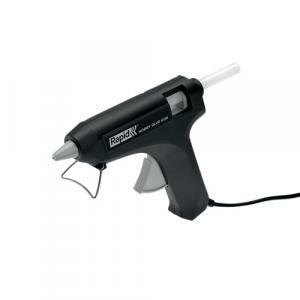 Great value glue gun designed for lighter decoration and hobby work or minor repairs. 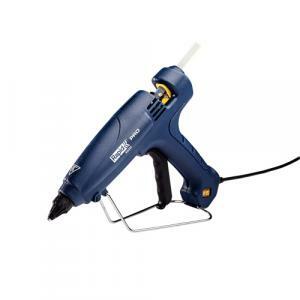 This handy, easy to use model is supplied with six 12 mm glue sticks so you’re instantly ready to start working while other features include silicone nozzle protection. 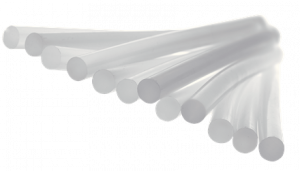 These 12 mm, multi-purpose glue sticks deliver quality bonding thanks to high resin levels. 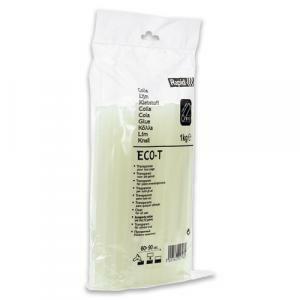 Perfect for a wide range of applications such as wood, leather, fabrics, cork, plastic materials, faience and cardboard. 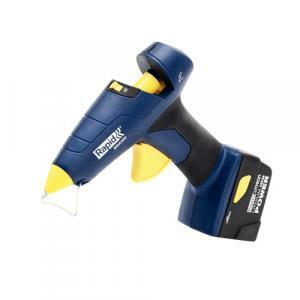 Enjoy freedom and working versatility with this cordless Lithium-Ion powered glue gun. 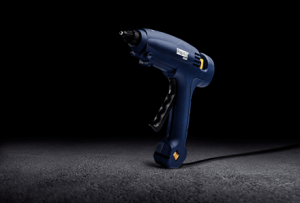 Designed for precision operation around the house, the BGX300 features patented heating technology and offers up to 60 minutes cordless operation before recharging is required. 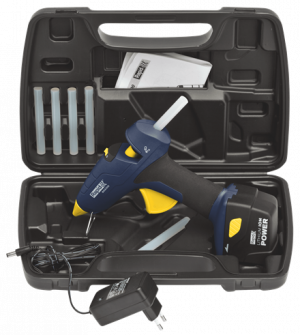 Features a ready-to-use indicator light and adjustable gluing stand for application in the optimal position.